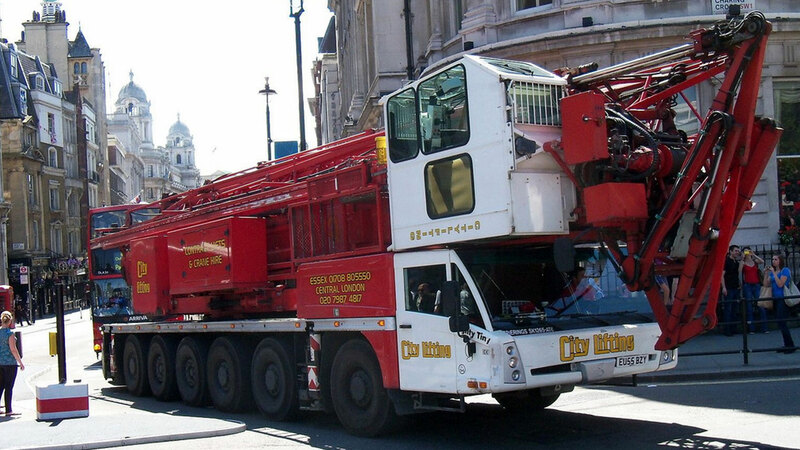 City Lifting accepts all responsibilities as an employer and will undertake all necessary steps to ensure and safeguard the health and safety of our employees and that of other people affected by our operations. The company provides the necessary training and equipment along with personnel protection equipment to all employees. To ensure the highest standards of mechanical reliability and consistent safe operation, all our cranes and equipment are subject to a rigorous programme of inspection and planned maintenance by our specialist team of engineers and technicians. 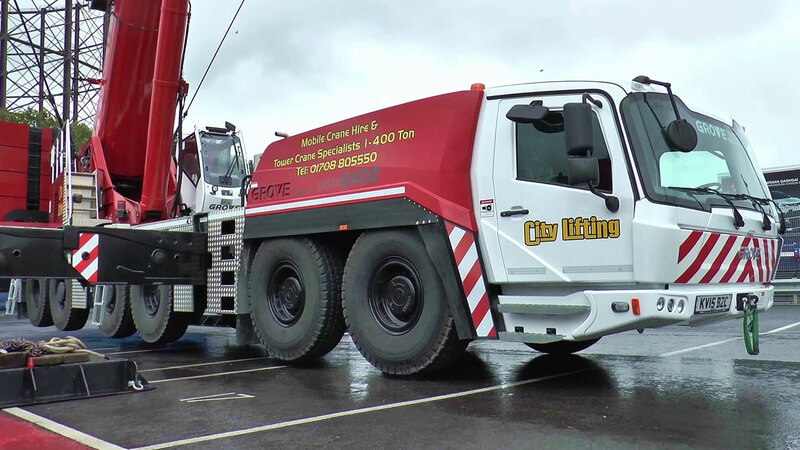 City Lifting accepts its responsibilities towards the environment and makes every effort to reduce any actions that may lead to any environmental damage. We also encourage our staff to be environmentally aware of any actions they may take.